Android Oreo marks the second time that Google's struck a brand deal with a candy company to name the newest version of Android, and Google isn't going to let that go to waste. 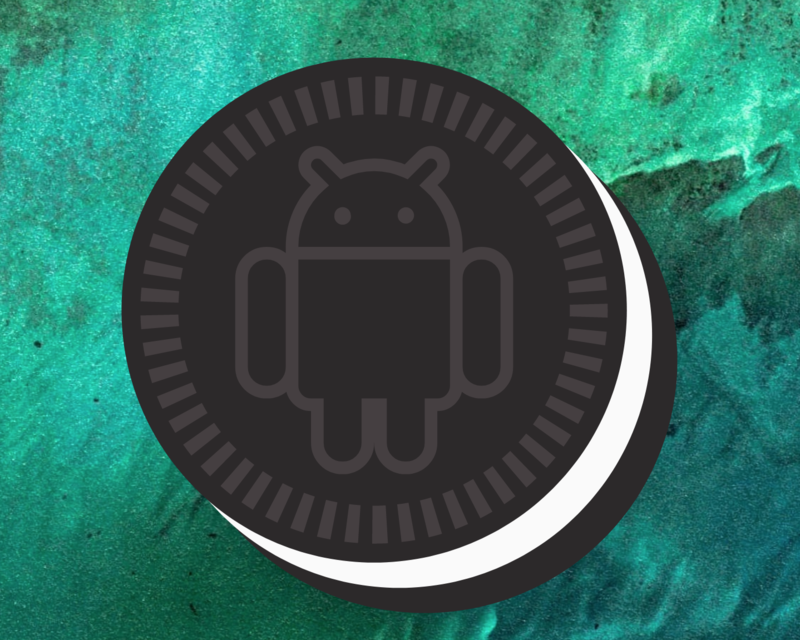 8.1 Oreo brings a new Easter egg of - you guessed it - an Oreo, but it retains the freaky movable octopus as well. 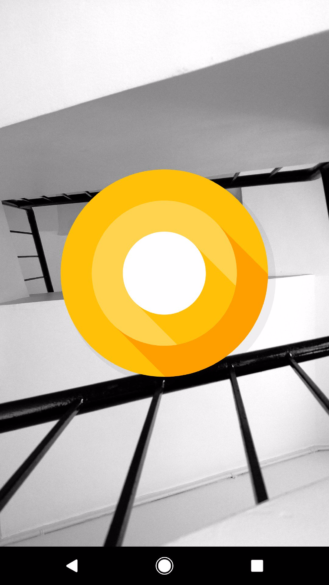 Accessing the Easter egg requires the same steps that have been in place for years: Settings, then 'About phone,' then tapping a bunch of times on 'Android version.' Whereas we previously saw some sort of layered orange circle (likely intending to represent some sort of dessert), we now see an Oreo with a lot of cream showing. 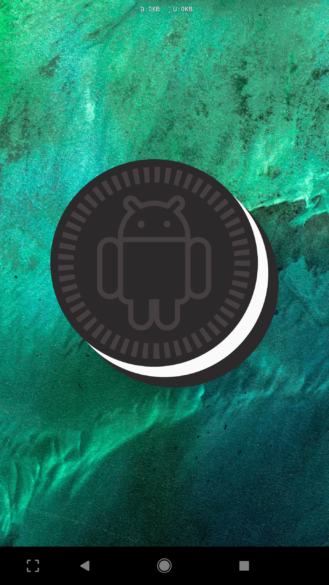 It's not clear if this Oreo is just stacked diagonally or if it's a Double Stuf Oreo, but for the sake of the delicious cream, we'll just say it's of the Double Stuf variety. 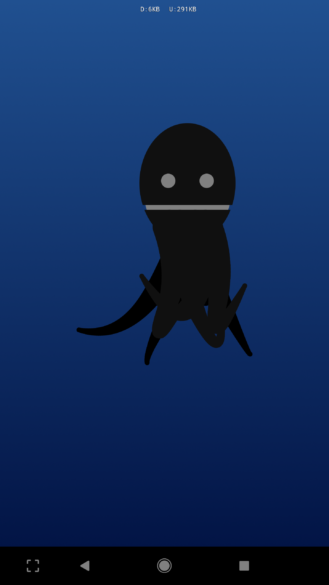 Long-pressing the Oreo after tapping repeatedly on it will still get you the (slightly creepy-looking) octopus that you can drag and fling all around your screen. The eight tentacles represented 8.0, but Google has lazily neglected to add a tenth of a leg to represent the jump to 8.1. Dammit, Google.